Heaven Hill unveiled a new ongoing series of bottled in bond bourbons tied to the Old Fitz (Old Fitzgerald) brand. The first release of this, an 11 year old expression housed in a sleek decanter, proved to be quite a popular hit at retail. The Kentucky distillery is now back with the second offering in the form of a 9 year old bourbon. The Old Fitzgerald Bottled-in-Bond Kentucky Straight Bourbon Whiskey, Fall 2018 edition, is, according to those behind it, comprised of whiskey from barrels produced in October of 2008. Bottled this month, it comes in the same style decanter but is denoted with a black label, which will stay consistent across all fall releases. As was the case for the spring edition, this edition’s tax strip, which has always been a signature of transparency on bottled-in-bond products, will disclose when the liquid was produced and bottled. 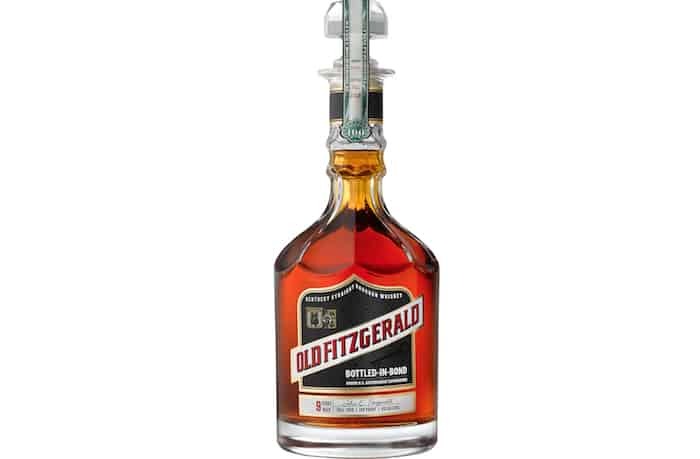 The Old Fitzgerald Bottled-in-Bond fall edition will be available in the 750 ml size on an allocated basis. It meets the requirements of a bottled-in-bond: the product of a single distillery from a single distilling season, aged a minimum of four years, and bottled at 100 proof or 50% alcohol by volume.